Don't make plans on Sunday, Feb. 10, because you definitely won't want to miss Music's Biggest Night! 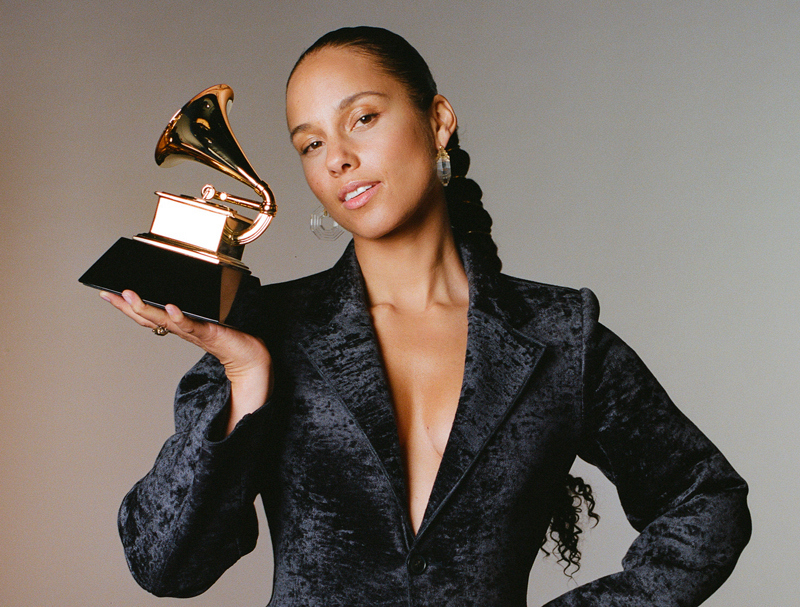 The countdown to the 61st Annual GRAMMY Awards® starts now and we couldn't be more excited to celebrate Music's Biggest Night® alongside host Alicia Keys and the most talented artists in the biz! 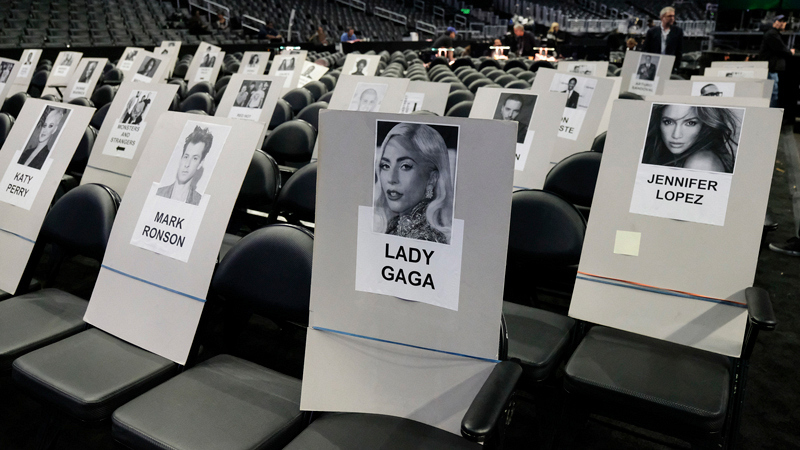 After spending its Diamond anniversary in New York City last year, the 2019 GRAMMY Awards will be broadcast live from the Staples Center in Los Angeles on Sunday, Feb. 10 at 8 PM ET / 5 PM PT on CBS and CBS All Access. What else should you know before getting in your comfy clothes, surrounding yourself with snacks, and watching the ceremony? Allow us to walk you through all the details! Who's nominated for a 2019 GRAMMY Award? This year, a slew of talented artists are vying for a golden gramophone across 84 categories. 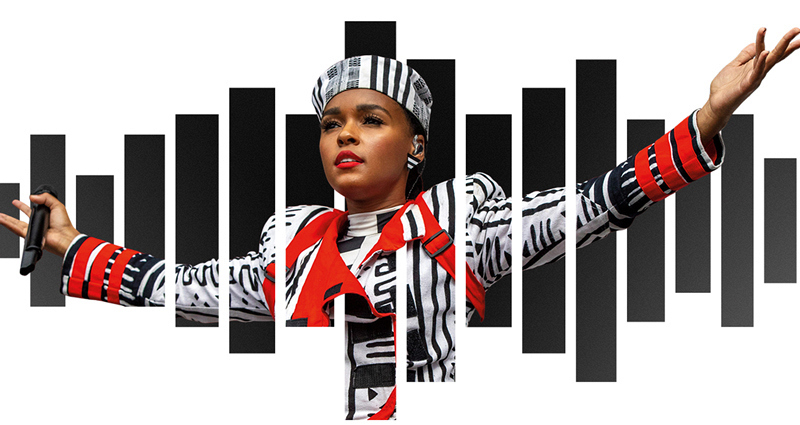 The list includes Cardi B, Brandi Carlile, Drake, H.E.R., Post Malone, Janelle Monáe, Kacey Musgraves, and those who contributed to Black Panther: The Album, Music From And Inspired By and so many more! Who will be presenting at the 2019 GRAMMY Awards? This year's presenters include current GRAMMY nominees Kelsea Ballerini, Leon Bridges, Luke Combs, and Charlie Wilson; GRAMMY winners Alessia Cara, Julian Edelman, Eve, John Mayer, Bob Newhart, Smokey Robinson, Swizz Beatz, and Meghan Trainor; recording artist Kane Brown; South Korean pop sensation BTS; past GRAMMY nominee Cedric The Entertainer; and actors Nina Dobrev, Anna Kendrick, Jada Pinkett Smith, and Wilmer Valderrama. How can I watch the red carpet arrivals before the 2019 GRAMMY Awards? GRAMMYs Live from the Red Carpet will begin on Sunday, Feb. 10 at 5 PM ET / 2 PM PT on The Recording Academy Facebook page, the CBS Facebook page and GRAMMY.com. The pre-telecast red carpet show is hosted by ET Live’s Cassie DiLaura and Dana Blair, with Ted Stryker, who will be reporting from backstage with behind-the-scenes GRAMMY cameras. After that, it's officially GRAMMY time! How can I watch the live broadcast of the 2019 GRAMMY Awards? Watch the 61st Annual GRAMMY Awards at 8 PM ET / 5 PM PT on CBS and CBS All Access, which is available on iOS devices (including iPhones and iPads), Android devices (including phones and tablets), Apple TV, Google Chromecast, FireTV, PS4, Roku, Xbox, and many more! What else do I need to know about the 2019 GRAMMY Awards? 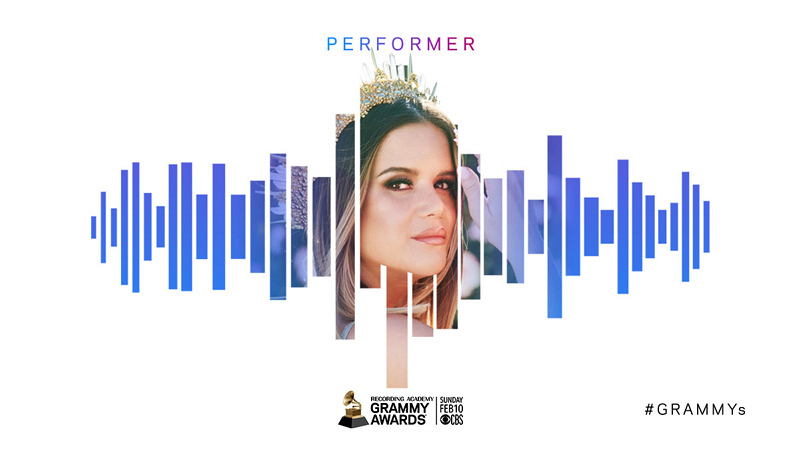 The show will start with a bang when current GRAMMY nominees J Balvin and Young Thug, in addition to GRAMMY winners Ricky Martin and Arturo Sandoval, join Camila Cabello for an explosive opening show number. In addition, in what's sure to be a performance to remember, GRAMMY winners Yolanda Adams, Fantasia and past GRAMMY nominee Andra Day will honor the legendary Aretha Franklin. Oh, and let's not forget Dolly Parton, an eight-time GRAMMY® Award winner and 2019 MusiCares Person of the Year®, will perform new music from her hit album Dumplin' (Original Motion Picture Soundtrack), but that's not all! In a special tribute segment, stars like Katy Perry, Little Big Town, Maren Morris, and Kacey Musgraves will sing some of the country legend's classic hits. What happens when the 2019 GRAMMY Awards are over? Music's Biggest Night® is hardly over after the last award is handed out! Instead, at approximately 11 PM ET / 8 PM PT, head over to ET Live where the GRAMMY conversation continues during the 2-hour post-show that will discuss the winners, the losers, the fashion, and all the memorable moments fit to GIF. At this time of night, your bed might be calling, but keep streaming ET Live at 1 AM ET / 10 PM PT for a wrap-up of backstage interviews from the 2019 GRAMMY press room. What else can I stream on CBS All Access? Not only will CBS All Access let you stream the 61st Annual GRAMMY Awards, but subscribers can also watch CBS network favorites like Big Brother, Criminal Minds, NCIS, Survivor, and exciting specials like Aretha! A GRAMMY Celebration For The Queen Of Soul and the 54th Academy of Country Music Awards. Plus, your subscription allows you to watch a slew of CBS All Access Original series like Star Trek: Discovery, The Good Fight, Tell Me A Story, and The Twilight Zone. How do I subscribe to CBS All Access?